FRED stands for “Fencing Results and Events Database”. FRED is a self-serve center for fencing tournament organizers and fencers to coordinate participation in Tournaments. Find all the information you need for tournaments nationwide! USA Fencing membership is required by all individual members of USA Fencing Member Clubs who utilize the USA Fencing insurance program. Competitive memberships are required to compete in any USA Fencing sanctioned event. The International Fencing Federation (FIE) is the world governing body of fencing. The FIE establishes the rules to which international competitions must be organized and oversees their implementation. 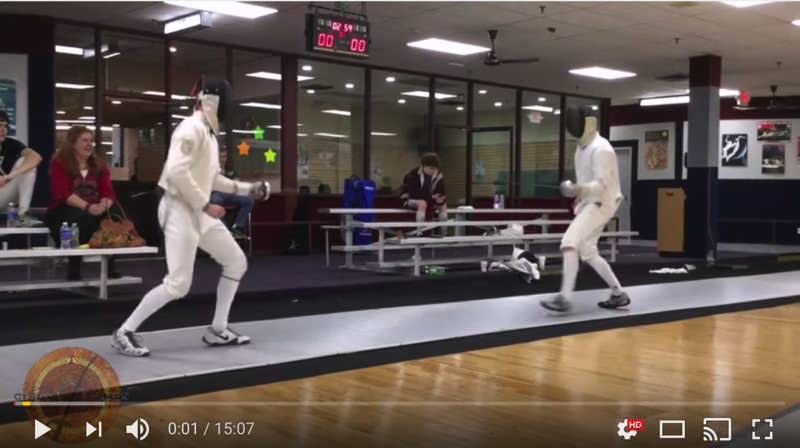 No one knows where the name comes from, but this is one of the best sites to practice watching and ref’ing fencing. They show you clips and then ask you how you would call it. Run by the Sydney Sabre center, this YouTube channel brings sabre bouts, seminars, and how-to’s directly to you. Although not so useful for foil or epee, this is a great place for all things sabre. Watch some of the biggest fencing matches of the year, right from the sidelines. 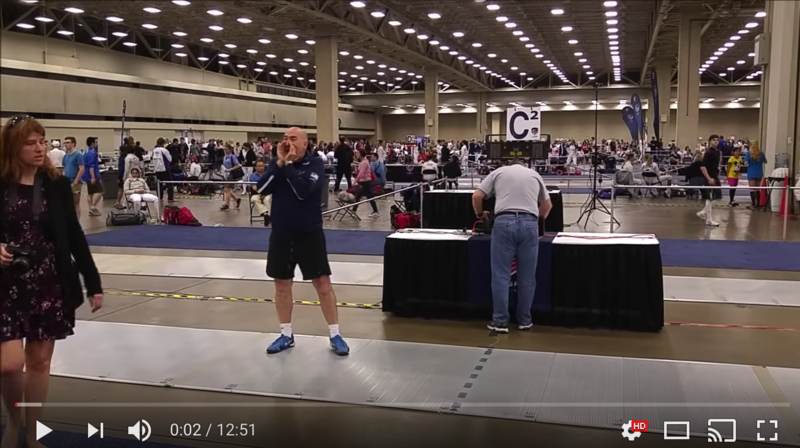 Run by globally competitive sabre fencer, Cyrus of Chaos puts you in the room as some of best fencers in the world, as well as a great collection of interviews, encounters, and more. 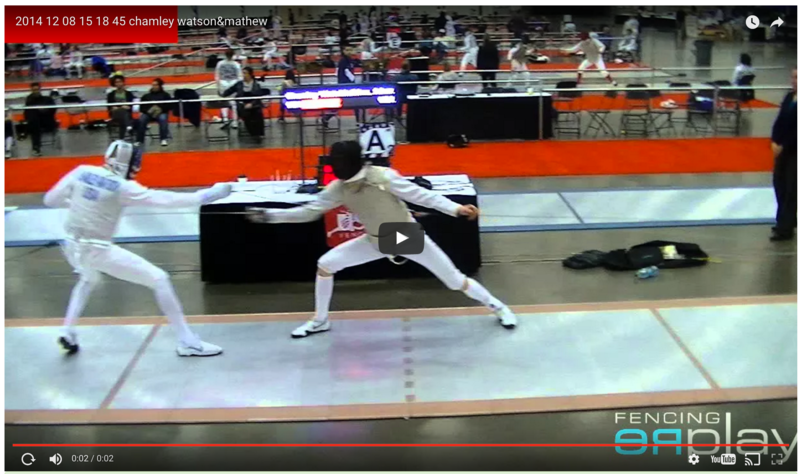 The author of this blog, Damien, is an epee coach at Arlington Fencers Club, and a volunteer assistant coach for DC Fencers Club. Damien is an A-Rated epeeist, a previously A-Rated foilist, and has held ratings in saber as well. He was the coach of a London 2012 Olympian in Modern Pentathlon, a World Maccabi Games silver medalist, and a member of the DC Fencers Club epee squad that took gold in the 2012 North American Cup. Let’s just say, you should read his stuff.